We import quality frozen tuna directly from Southeast Asia where consistent supplies are available. 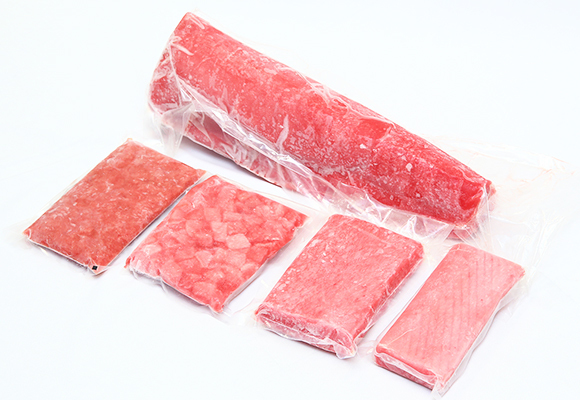 We carry various types of products (saku, loin, ground, cube, and strip) to meet every customers' needs. Strict quality management at the production facilities are conducted by our group companies. 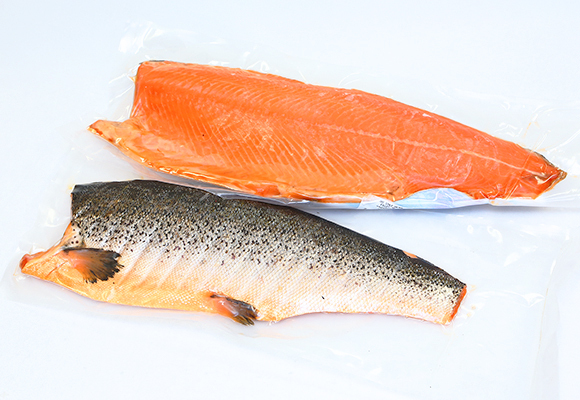 We carry various types of salmon including high quality North American salmon and Chilean salmon as well as smoked salmon that is popular for sushi ingredient. 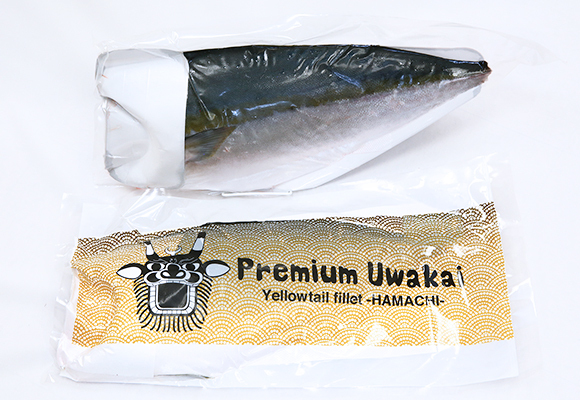 We carry high quality yellowtail imported directly from Japan. Yellowtails from Kyushu grows rapidly and are one of the finest with ample marbling. Farms and processing facilities are located in close proximity to prioritize and retain its freshness. 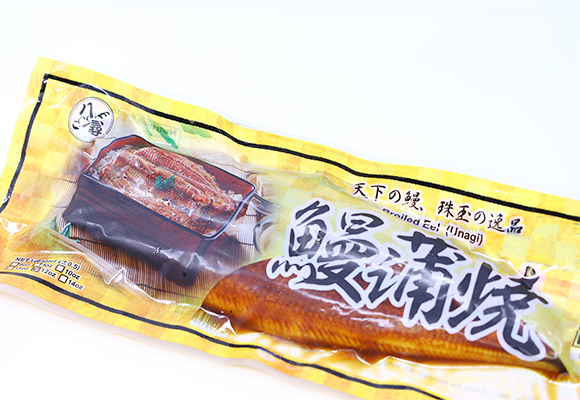 From farming to processing our eels are produced under integrated management, which has earned high reputation and consumer trust in Japan. They are broiled and flavored to perfection to meet every customer's satisfaction. 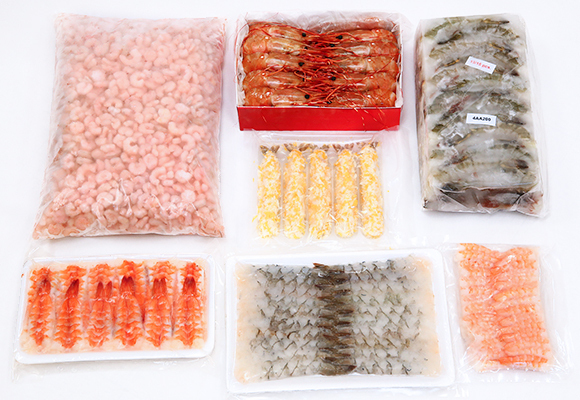 We carry a wide variety of shrimp products from Southeast Asia, South America, Alaska, and Canada. Our shrimps for tempura (nobash) and sushi are processed under thorough quality management at our group companies and contracted factories. 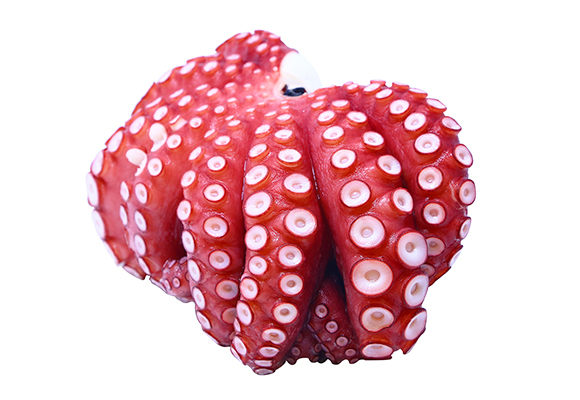 We carry whole octopus and octopus legs from Africa as well as sliced octopus, commonly used for Hawaiian Poke, to meet its demand due to increasing popularity. We also import new line of products from our group company using Hokkaido octopus. These are high-pressure steam processed which enables the consumers to enjoy its texture while maintaining natural flavor. 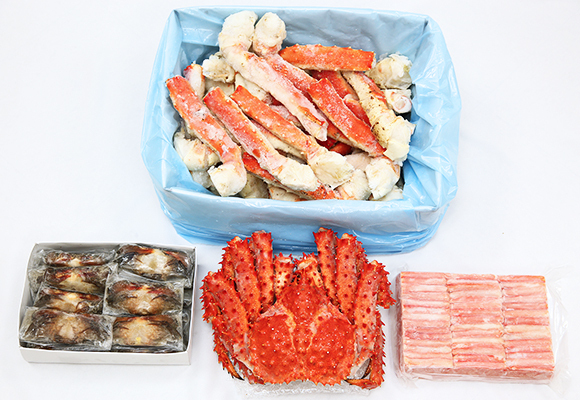 We offer many brands of king crabs and snow crabs from Northern America that are in high demands. We also carry various sizes of soft shell crabs from Southeast Asia including Vietnam, Indonesia, and Myanmar. Our southern king crab is procured by our group company in Chile and processed under strict and thorough quality management. We carry Canadian, Central and South American, and Australian lobsters. 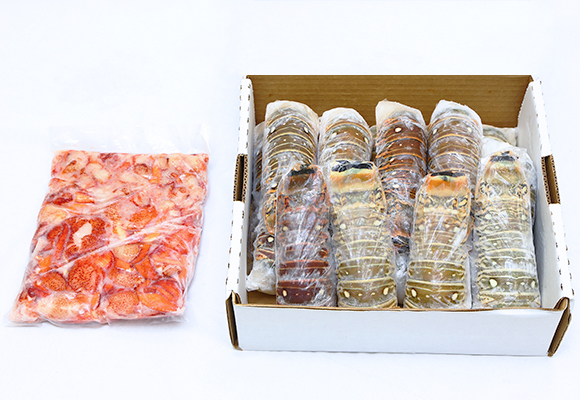 Various specifications and sizes of products are available including whole lobster, lobster tails, and cooked lobster meat (shell off). 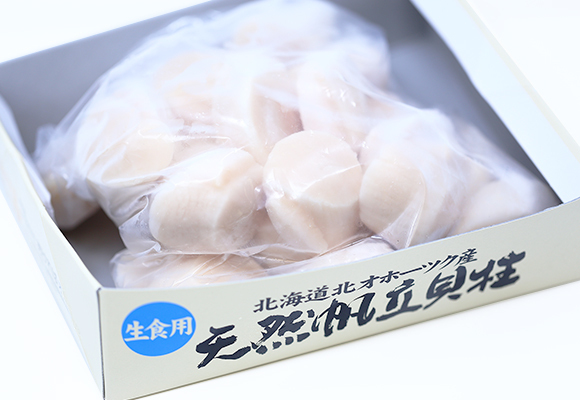 Scallops from Hokkaido maintains one of the highest quality and consumers enjoy its sweet flavor and tenderness unique to scallop. Our scallops grown in the nutrient-rich Okhotsk region are sashimi grade quality. We also carry Canadian and Asian scallops in order to provide the products for various purposes. The demand for imitation crab meat has grown significantly in recent years and has been consumed worldwide. We carry variety of imitation crab sticks from Japan and Southeast Asia. 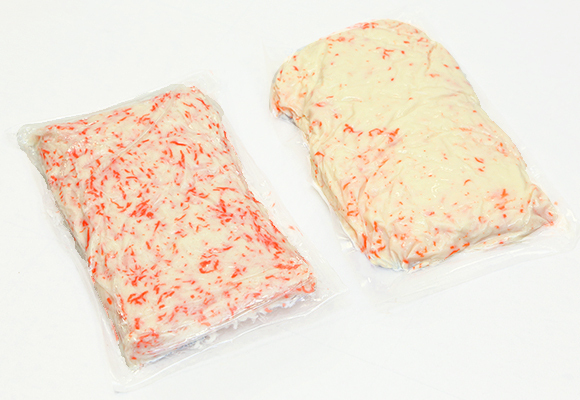 We also offer high quality shredded imitation crabs manufactured in the U.S. suited for chilled distribution. We carry a variety of fish roes including ikura, tobiko, and masago. 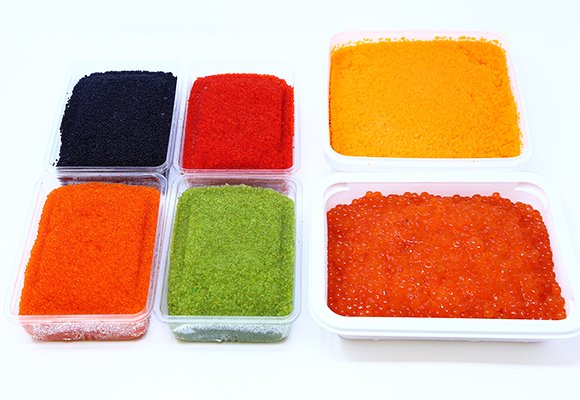 Not only is it popular for its distinct texture, but fish roe is a key ingredient to enhance colorfulness and flavor of Japanese dishes. 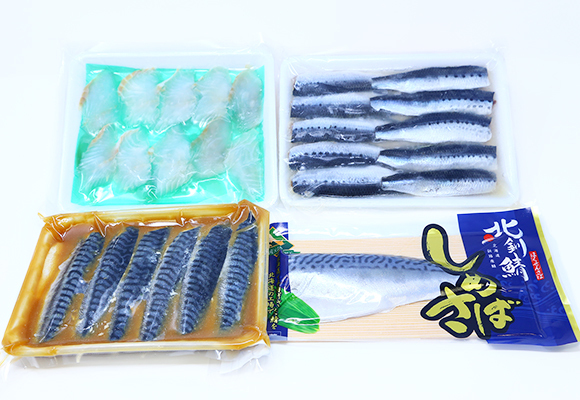 We sell quality processed products manufactured by Marine Foods, our group company in Japan, worldwide. 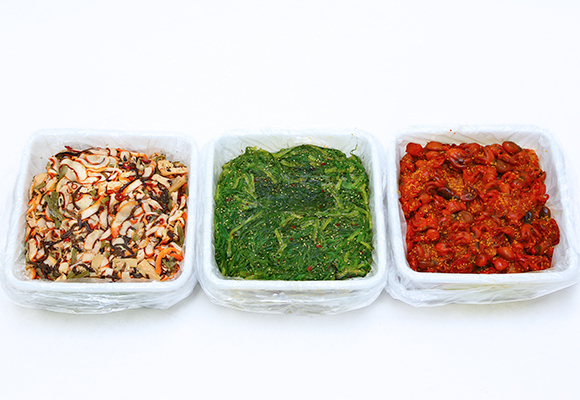 "Hiyashi Wakame" (ocean salad) and "Chuka Ika Sansai" are one of our long-selling products and appreciated by many in the U.S.